My first visit here and extremely pleased with the results. Dr. Carolina was super good, smart, through and explained everything. She is the best dentist I've ever had as well as a very nice person. I'll recommend Prisma and Dr. Carolina to other people. Thank you very much for a wonderful experience. 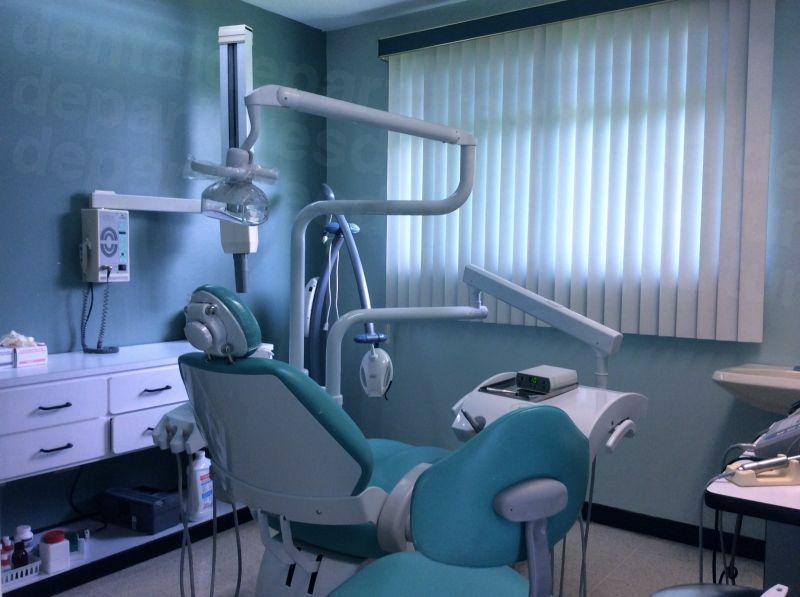 5% discount from Dental Departures. Quesada, Costa Rica #1 of 1 Clinics in Quesada .